One of the best places in home to decorate is kid’s room. This is because it offers us chance to be creative, have fun doing it and is extensive process which helps in building values and relationships in the family. 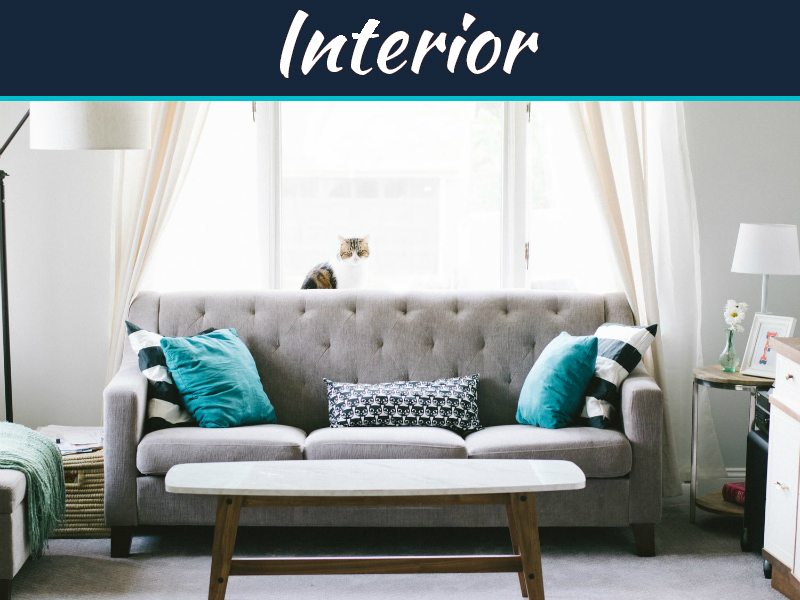 When decorating a kid bedroom or bedroom which has two or more kids sharing, key important things is include children interest and choices in process and as parents you need to do a comprehensive research. Decorating a kid bedroom actually doesn’t cost fortune but you have to design the space in such a way that it looks attractive and is functional and at same time reflects the personality of the kid. 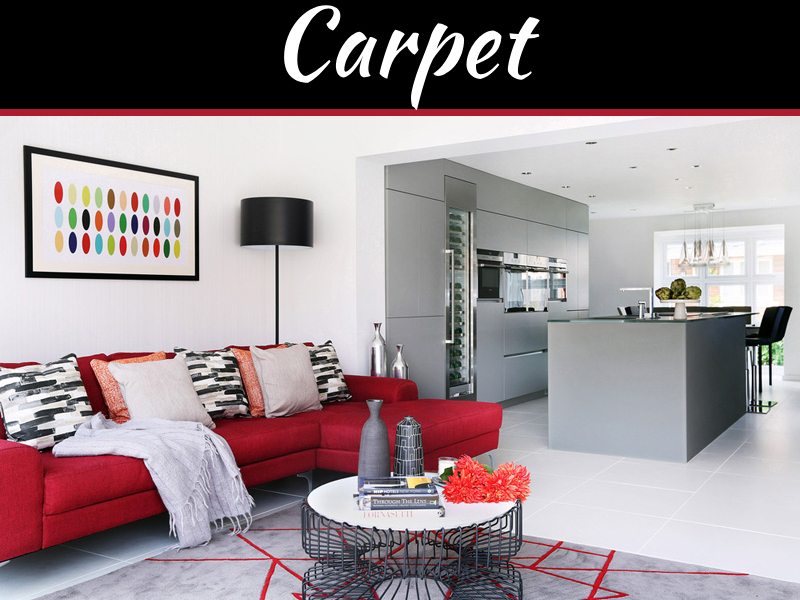 You have to decide on themes, plethora of the upholstery, bedding, lighting, dressing table, study table, kid friendly furniture, wardrobe and en-suite bathroom fixtures and the decorative. Decorating kid bedroom has to be fun task and choice of kid is most important because kid invite their friends over to home when they have their room to show off as their priceless possession. 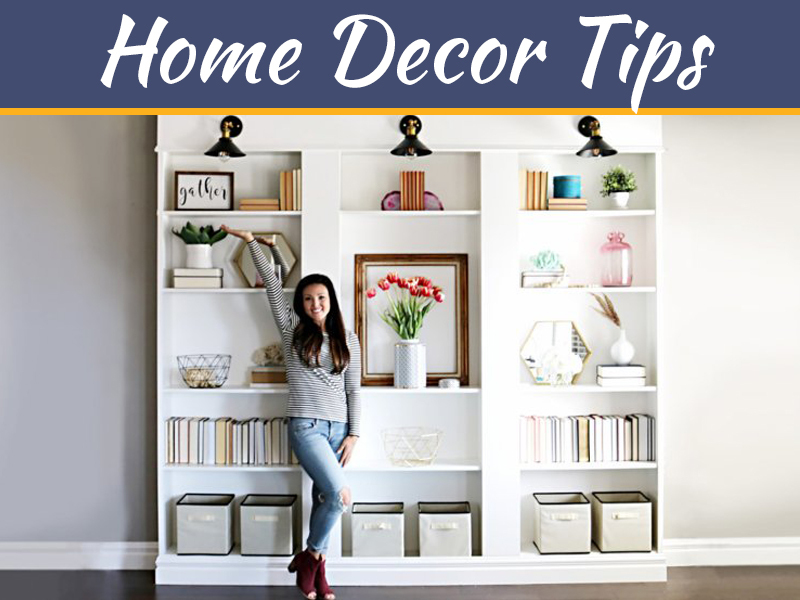 Knowing the likes and dislikes is important and for that discuss with kids and make them understand the importance of décor, budget and functionality. Picture perfect balance of the practicality has to be established. Bedroom must be accomplished as a joint work of parents and kids. Kids should even get credit for it. Reflecting their personality is essential. Also important point is if the bedroom is being shared between the siblings then you must ensure that siblings must be happy with décor and not one of them must be sulking. It is very important to take care of. 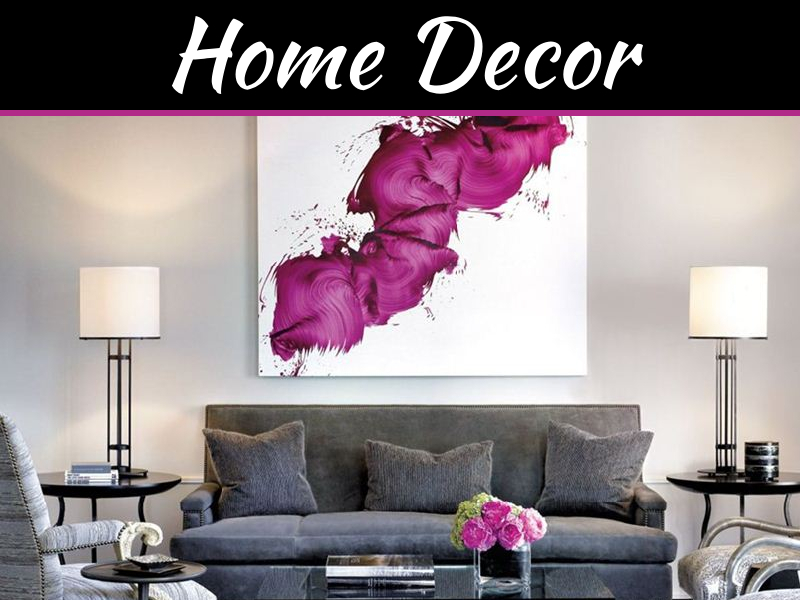 Using a heady mix of the fresh, functional, trendy accessories, furniture and wall décor, the whole room can be completely glamorized to be loved by kids. Decorating a kid bedroom is family time of deciding theme, décor, shopping, being creative and having fun together to create master piece. 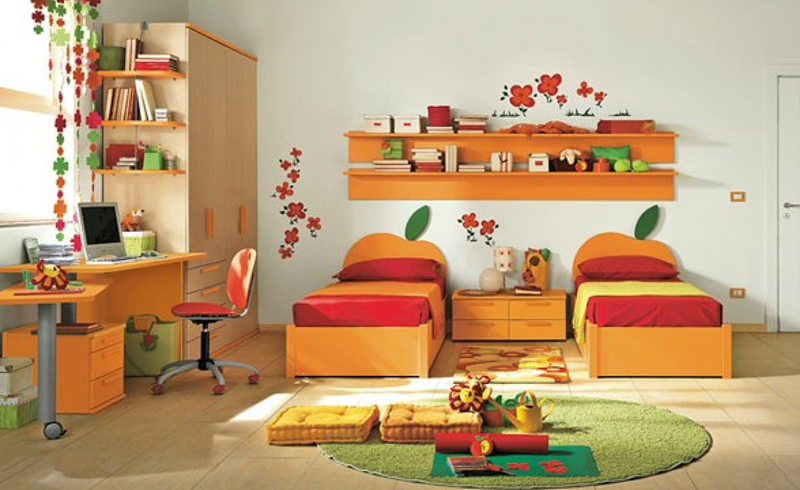 Outstanding collection of kid’s room designs. I love the boldness in colors. We’re trying to serve good content as well as relevant images.